Coherent EXCOs© moves executive groups to greater effectiveness in a healthy way. 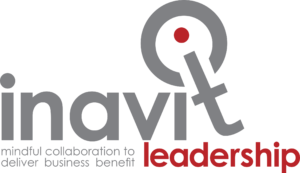 The intervention works on executive relationships through the lens of the organisation’s strategy. Drawing their mandate from shareholders through the board of directors, the group refines the behaviours they need to achieve coherence as a leadership team. Why would you need Coherent EXCOs©? Is the senior executive group achieving the impact it believes it should on the organisation’s results? Is the relationship between the Board of Directors and the Executive group effective and healthy? Are members of the executive group dealing with each other’s behaviours in a manner that is helpful to the organisation? 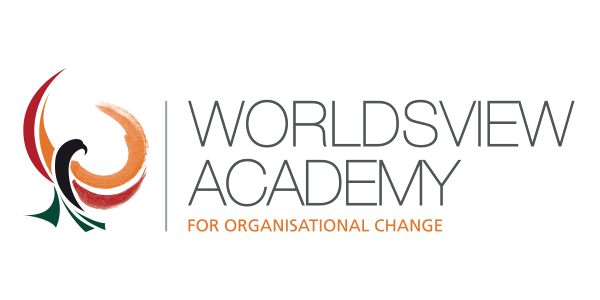 WorldsView™ Academy is piloting an intervention called Coherent EXCO’s© – a journey that is designed to enhance the precision with which executives function together to create effective, healthy organisations. Designed for any senior group, the intervention will enhance the effectiveness of the overall executive, improve the contribution of each group member, solidify the operating relationship with the Organisation and enhance the relationship with the Board of Directors. Working together over a period of three months, the executive group will significantly and positively alter the impact it has on the organisation. What will Coherent EXCOs© cover? How does a group of executive leaders become more effective? Is there more to being a member of the “C-Suite” than silo’s and resource competition? To what extent can improvements in the behaviours of the leadership group affect the results of the organisations they govern?